To manage the connection to your QuickBooks Online account, navigate to Admin > Manage Integrations. 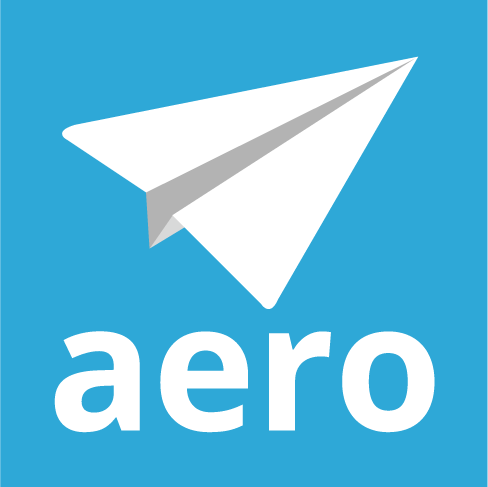 If your Aero account is not linked to your QuickBooks Online account and you want to set up the sync, here's how you can connect it. To perform a sync of all Customers, Employees, Vendors, Classes and Service Items, click the Sync QuickBooks Now button. You can also disconnect your QuickBooks Online account from this screen.